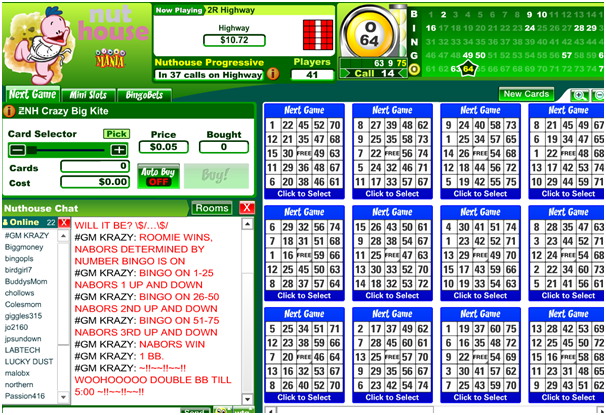 Bingo is a most popular fun game whether you play offline or online. At online casinos and Bingo halls there are Bingo chat rooms where you not only love to chat and interact with other players but also play bingo and win. 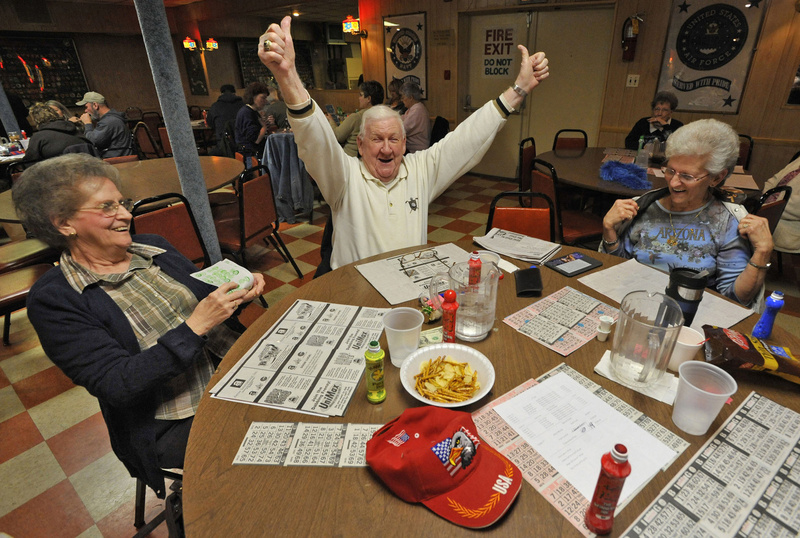 Here are the 11 things that will make you understand about Bingo chat rooms. 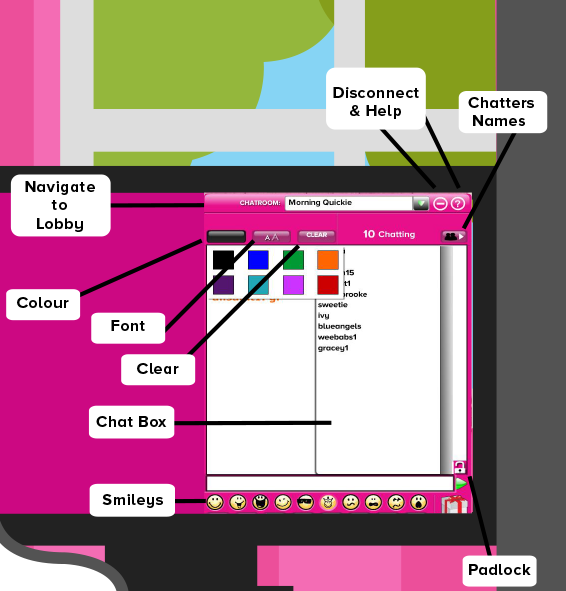 A bingo chat room is a pop up box, where bingo players can interact with other players. You will love to chat in the rooms; talk to the chat host who is on duty, play chat games and even put your photo in your profile. It is a socializing area where you get the communal feeling and get to know other players and discuss about Bingo or other things like your work, family or whatever you want. So you can say that the chat box is a section in the bingo room that is designated for the players, so they can chat. There are many things that users can do in this box, from chatting to sending gifts. When you look at the chat box screen you will find the name of the room that you are playing in. On the right hand corner, next to ‘How many players chatting’ There is a Down Arrow, and when you click on it, members can navigate to the Lobby area of the site, or click on the HELP button to get assistance. There are another two buttons next to the name of the room. These are two circles, and one has a negative sign symbol. This option allows users to disconnect from the chat room. The other button has a question mark. If you click on it, a pop up box will open up and in this section, you can read all the chat rooms rules etc. At the top of the chat box there are three tabs, showing chat color, font size and clear option. The chat color looks like a black box, and if you click on it, this option will allow you to change your font colour. This means that when you type into the chat box, the writing will change to your chosen colour. Font Size option has two A’s, a small one and a larger one. This is known as the chat zoom button, where players can zoom the size of their chat font. The results are shown instantly. The third tab will allow you to clear current chat conversions that are in the chat box. This is a good option because the room can be full of chatter, and clearing it makes it look much better. You can also view how many people are chatting. This is displayed at the top of the chat box area. Further along, next to the amount of people chatting is a tab with the shadow of two people. This option allows you to view all the chat names that are in the room. You can also chat with the host privately, by clicking on their name in the list. On the right hand side of the screen there is a padlock, which if you clicked will lock the chat box, allowing you to scroll back to previous conversations. This is a useful tool, especially if you missed important information, or if you wanted to check back for the chat game rules. There is a long white box at the bottom of the screen; this is where you can type messages to fellow players or the chat host in the room. You can post gifts, smileys or anything that you want to as long as you make sure to keep chat language clean at all times as it has to be user friendly. Don’t get me wrong, this does not mean that you can’t have fun and have great chats and make new friends. There are ten symbols that you can choose from. These range from smiley faces through to sad faces, crowns and even cool dudes wearing sun glasses. I absolutely love this feature, because players can have some good fun by sending them to each other. Just below the ‘Smiley’ icons, you will find a range of messages that you can send into the chat box. Like GL = Good Luck; Wtg = Way to go; Brb = Be Right Back; Ty = Thank You; Lol = Laugh Out Loud; 3tg = Waiting on 3 numbers to win the bingo prize. ; 2tg = Waiting on 2 numbers to win the bingo prize; 1tg = Waiting on 1 number to win the bingo prize. There are many other types of bingo lingo, but the above ones are the main ones that players like to use regularly. You can find a nice, big, pretty gift box on the far right corner of the chat box screen. If you click on it, you can send and receive gifts from fellow bingo mates. The host can send them too, and some of them are really cute. Even though you have to pay for most of the adorable gifts, it is only small amounts. Players pay for them by using their loyalty points. Once you have selected the gift you want to send, highlight the players name, click on it and then SEND! Your mates will love you for it, and they may even send you a gift back. 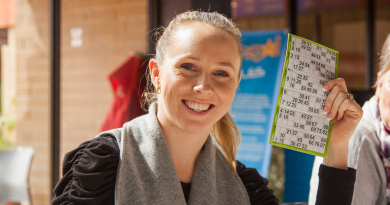 A chat host is someone who is in charge of the bingo room. They will meet and greet all the players, also known as roomies, as they enter and leave the room. The host will also play chat games, and ensure the room is running in a fun but professional manner too. They may post promotions and help members with any questions that they may have. In some cases the chat host, may have to refer the players to the correct departments, depending on which issue they may have. 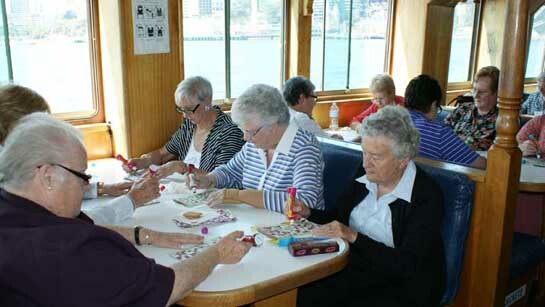 A chat game is something the chat host would play with the bingo players. The games can vary from lucky number through to a general quiz. Users like to play them because if they win, they get rewarded with bonuses or Lps. BBS = Bonus Bucks and LPS = Loyalty Points. These bonuses basically mean the same thing, because for every 1,000 loyalty points, a player can redeem them for a $1 bonus. If you win 1BB, then this means you will have won $1 bonus. If you want to play a chat game, you will need to keep the chat box open, and make sure to keep your eyes on the host to see which game they will be playing. You don’t want to miss it, so watch the host like a hawk. The host will display the details and rules regarding the chat game. You may have to choose a number or similar, depending on the type of game you’re playing. When your number has been announced by the caller, then you will be required to type into the chat box, for example: ‘Lucky Number 5’. If you were the FIRST correct person to claim then you will win the prize. So once you enter the chat room remember to wish your fellow members Good Luck, always use the WTG icon, when players win, Play Chat Games, Give gifts to your mates and the host and watch what the host puts into chat, because you might just grab some special offers.